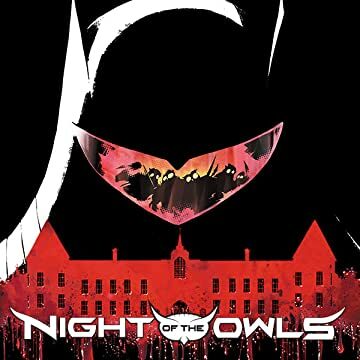 Batman believed he ruled the night in Gotham City, but the secret society known as the Court of Owls has been pulling the strings all along. 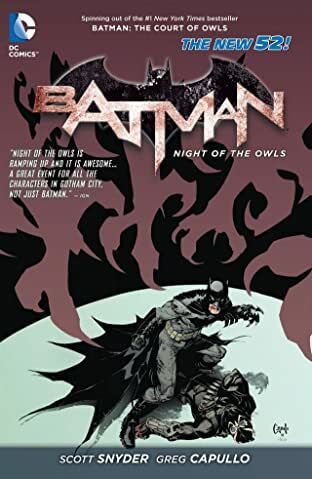 Now the Batman family works to save the citizens of Gotham before it all comes crumbling down. But can even they survive The Night of the Owls?